Bridge Building From CHRISTMANN + PFEIFER. The engineers at CHRISTMANN + PFEIFER are specialists with comprehensive know-how and many years of practical experience in the construction of steel bridges and steel/concrete composite bridges. At the preliminary planning stage, and during preparation of alternative proposals, our technical department already investigates different bridge superstructure variants in order to determine the technically and commercially optimum solution, while taking into consideration the individual terms of reference. With our capabilities for producing large components we achieve the maximum level of prefabrication. In comparison with using small components for building, this allows us to achieve a particularly high degree of quality and very short construction times. 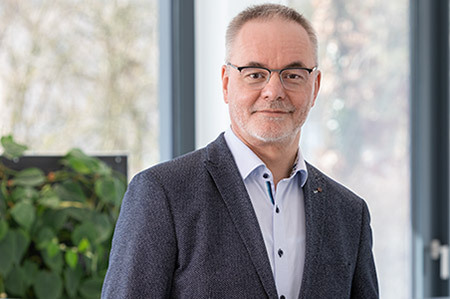 At our three production facilities in Breidenbach, Freiberg and Elster, production capacities of up to 30,000 tons per annum and maximum component weights of up to 150 tons are possible. We of course have the necessary equipment for mechanically processing the components. 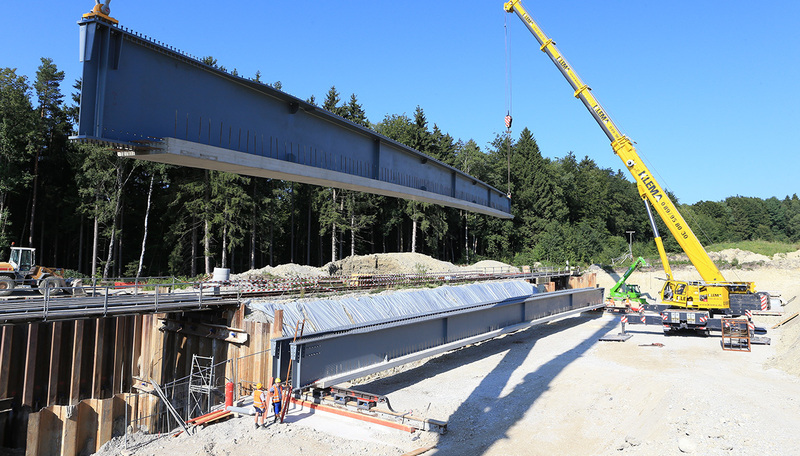 Special attention should be given to our Preflex® Girder: Extremely short construction times and the lowest possible construction heights can be achieved with this extremely robust and sustainable bridge girder. Added advantages include weather-independent prefabrication, a high-level of robustness and very good corrosion protection. The Preflex® Girder is ideally suited for bridges of small to medium span. Our references will give you a good initial overview of the construction projects we have realized. For inquiries or more in-depth advice our contacts will be pleased to assist you personally at any time. Decades of Know-How. For Intelligent Bridge Building. Our team comprises specialists in planning, production and assembly and offers a high-level of know-how and many years of experience. Our main focus lies in the construction of steel bridges and steel/concrete composite bridges. Building with CHRISTMANN + PFEIFER means building on quality, precision and durability. The Preflex® Girder for Bridge Building. 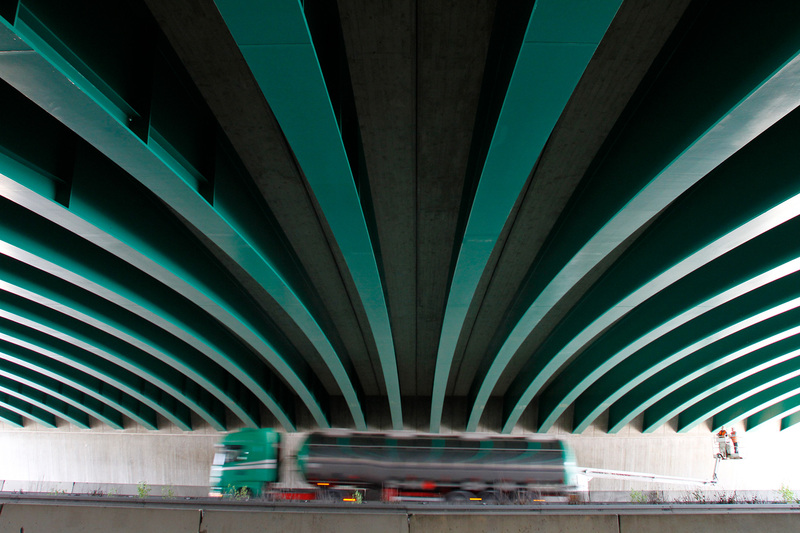 The Preflex® Girder has been manufactured to meet the requirements for approval by the German Institute for Civil Engineering (DIBt) since 1975. This is an extremely robust and sustainable bridge girder that is ideally suited for construction projects of short and medium spans of up to 46 meters. Why Bridge Building With CHRISTMANN + PFEIFER?